Switchback Van Rental is reaching its hand to international frontiers with expansion into the Chilean van rental market. 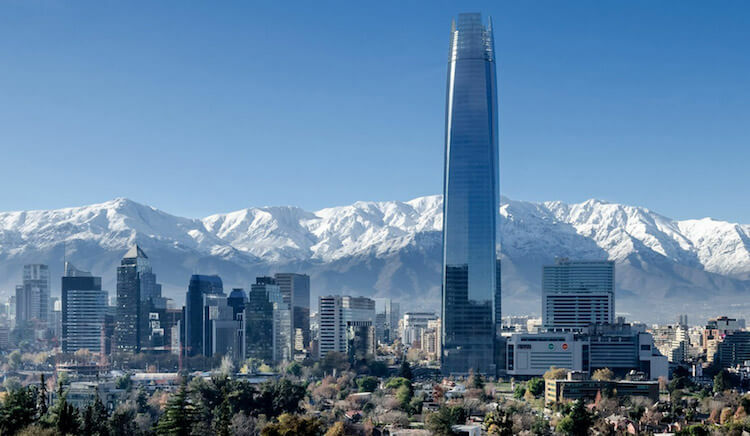 Switchback will be launching the international van rental service to service the country of Chile with pickup locations in Santiago de Chile and Puerto Montt. There are plenty of uses for vans in the Chilean market from touring Patagonia to moving houses. The new locations will also the ability to pickup in one location and drop in another which is very popular among tourists whom wish to drive the country. We currently plan to start with passenger van rentals however have it mind to offer cargo and camper van rentals within a couple years. Our company hopes to be a premier and reliable provider of van rentals for Chilean community in Santiago and Puerto Montt. We hope to be able to expand to other Chilean cities once established. The rental vans will range in pricing depending on dates and supply available. The current best way to arrange for a rental is to contact Switchback directly for more information. A new online reservation system for Chile will be launched soon to make booking van rentals a breeze for those visiting the Chilean locations.